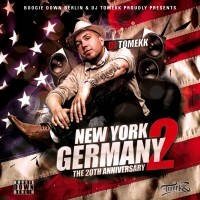 „HDF“ aus New York to Germany (The 20th Aniversary) von DJ Tomekk feat. MC Shammy & Blokkmonsta. Veröffentlicht: 2012. Titel 17.